Chadbourn, North Carolina, Depot Museum. 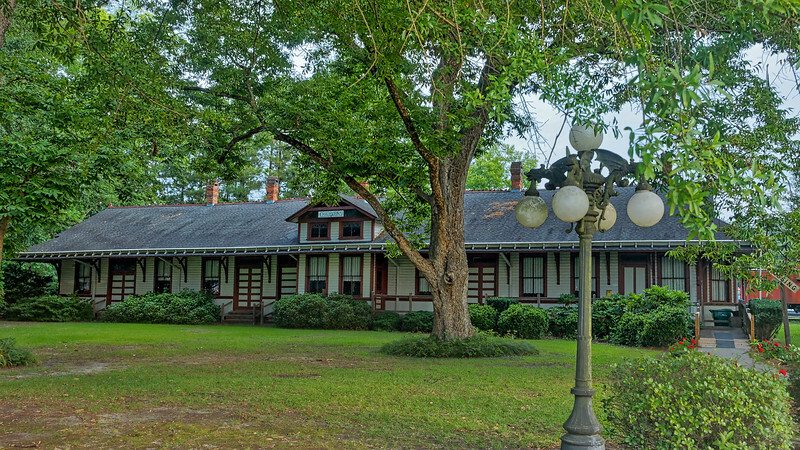 Opened by the Atlantic Coast Line Railroad in 1910, the Chadbourn Depot still serves today as a mecca for railroad lovers. Listed on the national Register of Historic Places, the depot has been lovingly restored.